What are Custom Web Stores? 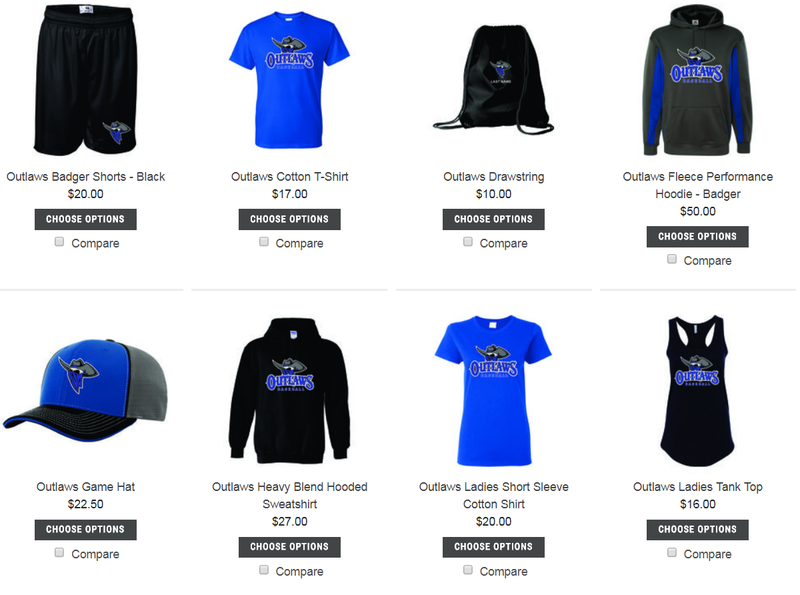 Having an online store allows individuals to easily purchase your decorated apparel – which is why we offer our customers the option to have their own custom web store. This service can be used for things like fundraisers or as an easy hands off way to get spirit wear to fans of your organization. Pick items and logos you would like to offer, but let us do the money collecting and distribution for you! Web stores can be left up indefinitely, but the initial production happens after orders for 12 printed items are placed, or predetermined ending dates. Embroidered pieces have no minimum orders. Contact us today for more info!